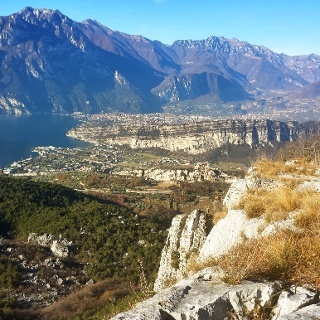 GardaTrek Low Loop is an easy trek which allows you to explore the "Busa", the lowland area of Garda Trentino overlooking Lake Garda, and its main towns which are Riva del Garda, Tenno, Arco, Nago and Torbole sul Garda. 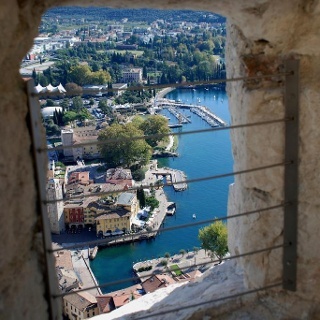 The Low Loop is divided into two stages: the first takes you from Riva del Garda to Arco, the second leads back to Riva from Arco, passing through Nago and Nago e Torbole sul Garda along the way. It is especially recommended for trekkers who don't want anything too demanding and want to enjoy their natural surroundings as well as find out all about the history of the area. The entire trek is clearly signposted. The trail mostly follows roads with little traffic, country tracks and well-signposted trails. 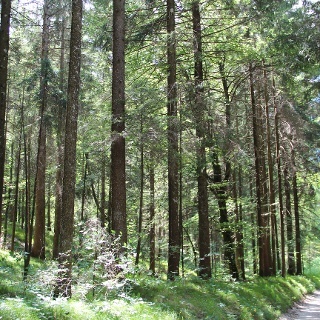 The hike is divided into two stages and can be done all year round. It is also clearly marked with “GardaTrek – Low Loop” signposts. The trek presents no particular technical difficulties. Normal low altitude trekking gear is all that is needed. Those who want to do the entire trek will need to stay overnight in Arco. 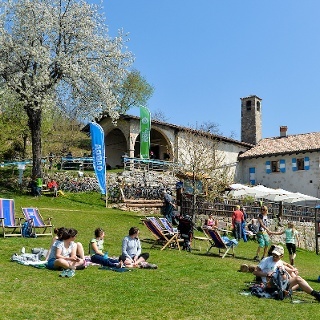 We recommend staying in one of our Outdoor Friendly hospitality partners who offer special facilities for hikers. 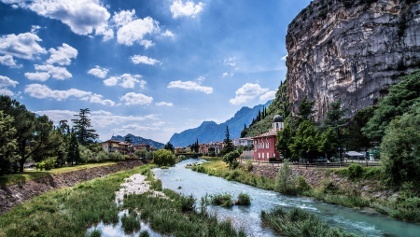 The trek starts in Riva del Garda and climbs immediately to Bastione, then heads across the hillside to Tenno before descending gently through vineyards and olive groves to the centre of Arco. 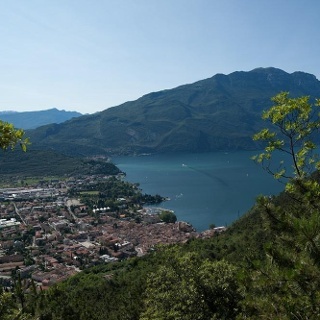 From here you head in the direction of Bosco Caproni and on to Bolognano before taking the old Maza road up to Nago. 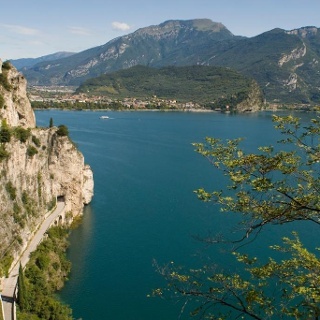 Head down to Torbole on the historic Santa Lucia road and from here take the cycle path along the lake shore back to Riva.